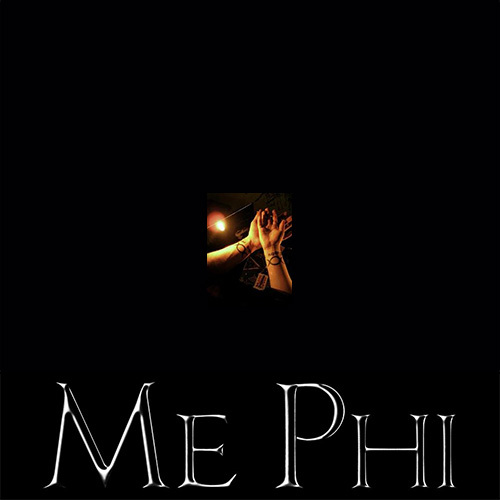 MePhI combines neo-classical arrangements with subtle electronics to create a profound aura of contemplation. The Mephi Project is like a reflection of the composer's inner jorney/Self Creation...Its all about The soul Beyond the Prisoned Mind/Illusions..My purpose wihit My Music is to find the essence and spirituality of beauty,and put it into the form of songs.. Every song is blessed White Magic. MePhI's composition "Crystal night" appears on our compilation "Odyssey of Rapture vol. 1"